Fly Deal Fare Blog: Travel With Ease Facilities & Amenities At Udaipur International Airport! 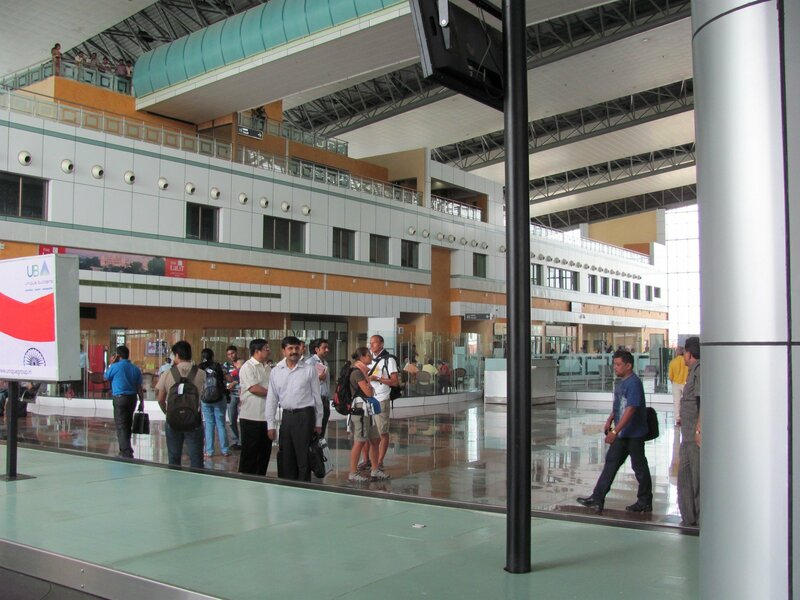 Facilities & Amenities At Udaipur International Airport! Udaipur International airport is also known as Maharana Pratap Airport or Dabok Airport. It is a commercial airport located in Udaipur (Rajasthan). The airport is named after the Maharana (ruler) of the princely state of Mewar; Maharana Pratap (who was known for his strength and valor). In 2008, the airport’s new passenger terminal commenced its operation. Udaipur airport code is ‘UDR’. 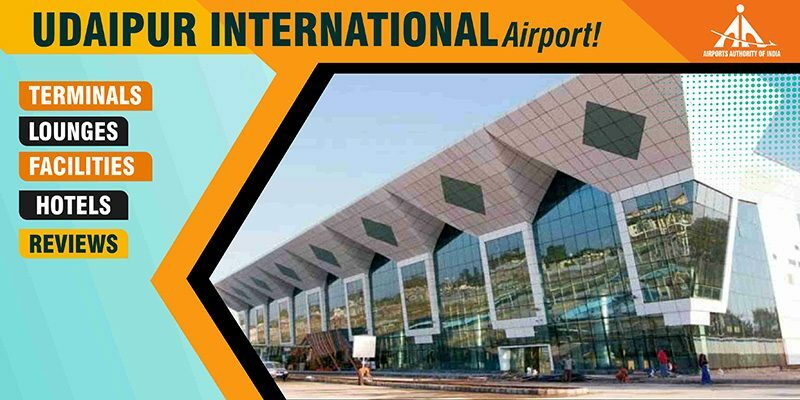 Udaipur International airport is well connected to all the major cities of the country, including Jaipur, Delhi, Mumbai, Kolkata, Jodhpur and several other cities. Talking about the terminals at the Udaipur Airport, there is only one terminal at the airport i.e. the domestic terminal. It spread over an area of 504 acres. It supports one asphalt runway too which provides parking space for 3 Boeing 737s or Airbus A320 aircraft. Overall, the terminal also supports one boarding gate and 4 Check-in counters. Dabok Airport can handle more than 600 passengers during peak time. In addition to that, the airport is equipped with all the modern technologies such as CAT – instrument landing system, navigational and landing aids like DME/VOR and NDB. Passengers can avail the facilities of Udaipur Airport Lounge. Passengers can pick from a number of things to do at Udaipur airport. Yes, the cash machines and ATMs are available at the Maharana Pratap Airport. 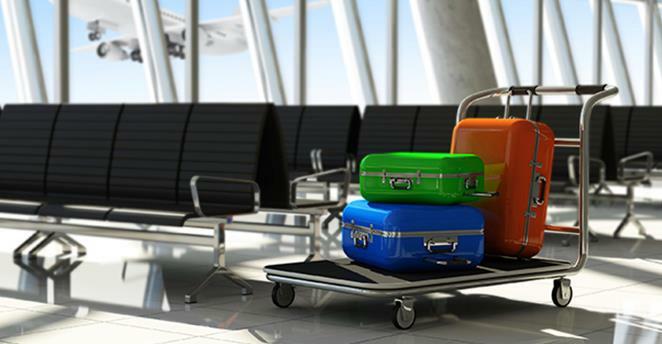 The facility of baggage trolleys is available for the passengers, totally free of any charge. If you are traveling with your kid or infant, you can easily avail the services of child care rooms at the airport. Passengers can also enjoy duty-free shopping at the airport. There are a variety of shops at the airport such as a bookshop, souvenirs, T-shirt shop and a jewelry shop. Passengers can also avail food and drinks at the Udaipur airport restaurants and snack bars available at the airport. Talking about the other facilities at the airport, it offers stuff like prepaid taxi counter, handicraft emporium, tourist information center, tea/coffee counter, etc. The airport also supports X-ray baggage scanners, trolleys, wheelchair assistance for physically challenged or aged passengers, restroom for transit passengers, and much more. The domestic terminal airport can support the parking of more than 400 cars at any time. Passengers can avail the car rental services at the airport. Passengers can also prefer to take the option of trains to the Udaipur railway station which is located at a distance of 23 km from the Udaipur airport. It is well connected via taxis, buses and local transport. If you are looking for a hotel which can offer you free or paid shuttle service to and from the airport, then there are a number of local hotels which can provide you such facility. All you need is to contact the hotel officials for such availability. You can easily find the Udaipur city bus station nearby the airport. It is located 22 km away from the Udaipur airport and bus service to the city is available; outside the airport. 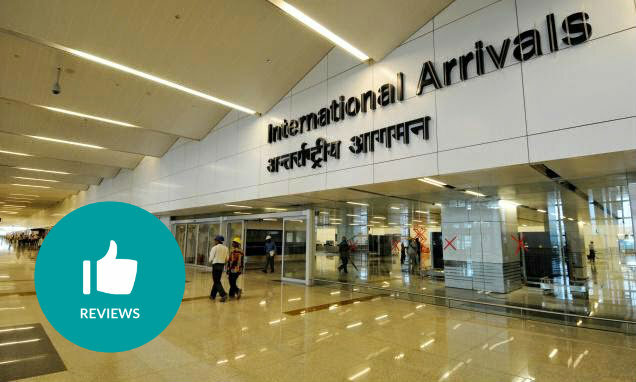 All you need to do is to contact the airport authorities for timings. At the airport, there are a number of taxis and auto-rickshaws available for hire in the ground transportation area. You can pay for your ride at the taxi booth in the Arrivals hall. You can also hire a taxi before leaving the airport if you wish so. It is a small airport with limited aircraft operation. Neat and clean and well maintained with limited seats for sitting in the departure lounge. Only one cafeteria is available and they charge all Food items with exorbitant rates. Quite traveling distance from the city. Uber charges are between two hundred and two hundred fifty. Overall, it is a nice airport with good, spacious parking facility. 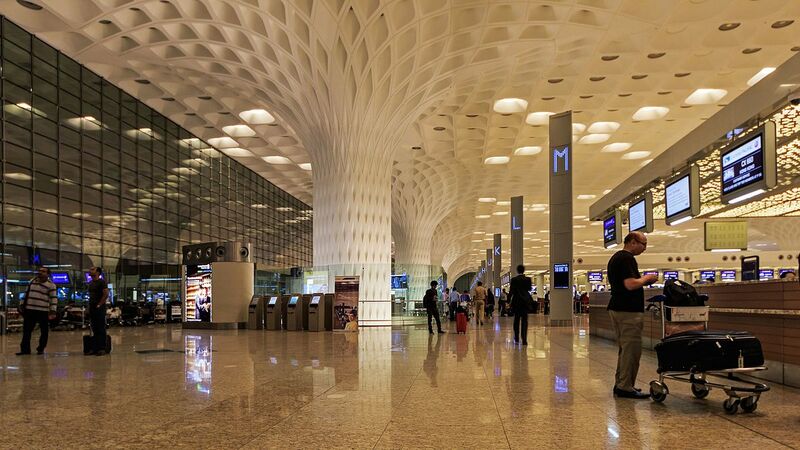 This is a remarkably clean and spacious airport, which is a rather symbolic way to enter and leave one of the cleanest and most orderly cities in India. The security queues can get very long, which otherwise gives a good sense of safety and security thoroughness. The airport is named after Maharana Pratap who was a Maharana (ruler) of the princely state of Mewar, in north-western India. The airport’s new passenger terminal commenced operations in February 2008. Udaipur Airport is spread over 504 acres. The airport has one asphalt runway, oriented 08/26, 9000 feet/ 2743 meters long and 45 meters wide. Its 250 by 150-meter apron provides parking space for 3 Boeing 737s or Airbus A320 aircraft at a time. The new terminal building, measuring 2500 sq. meters was constructed at a cost of Rs 80 Crores. The terminal has two boarding gates, 4 Check-in counters and can handle 600 passengers during peak hours. The airport is equipped with modern navigational and landing aids like DME/VOR and NDB. Runway 26 is equipped with a CAT-I Instrument Landing System.